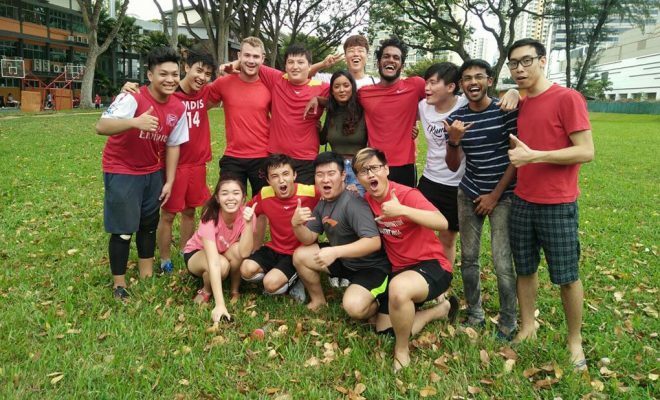 The month of August saw many of our MDIS Members engaged in sporting events. 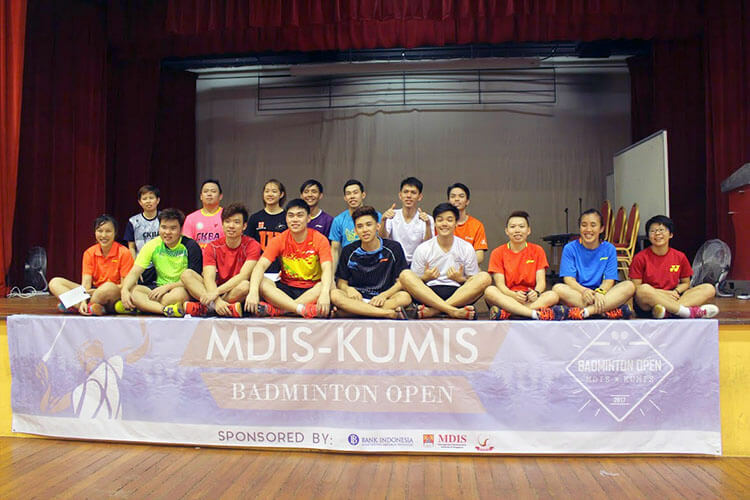 On 12th and 13th August, MDIS and MDIS Kumis organised the 7th edition of the MDIS Badminton Open 2017. 1. 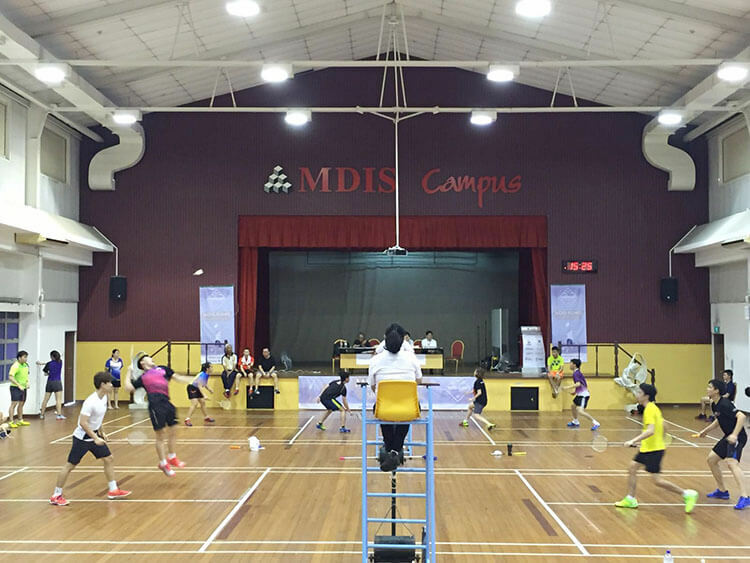 The tournament was held at MDIS SAMTAS Hall. A total of 176 Badminton enthusiasts from all over Singapore turned up and battle it out for the top 3 spots in each of the 4 categories. 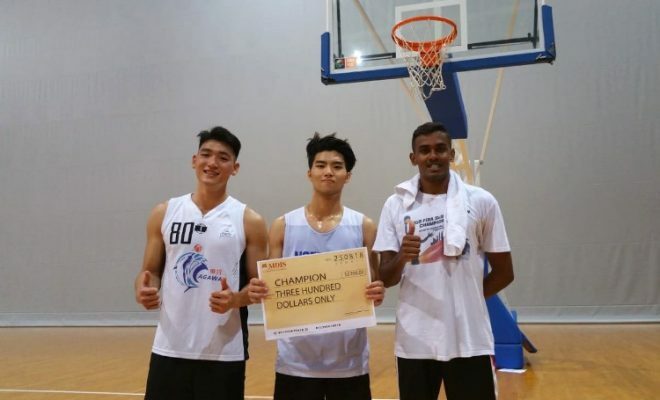 Facilitated by Mr Eric See, from the Tournament Workshop, teams from institutions such as the Singapore Institute of Management, Institute of Technical Education and local Polytechnics locked horns in both Singles and Doubles categories. Ten members of our MDIS Badminton Club took part in the Men’s Singles and Doubles categories respectively. Though they did not make it to the semi-finals, they fought valiantly against their opponents. 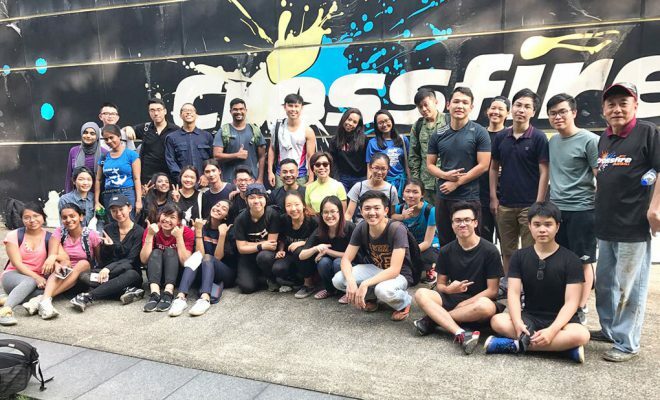 The next adrenaline packed event was the MDIS Paintball session, which received an overwhelming response from the students. 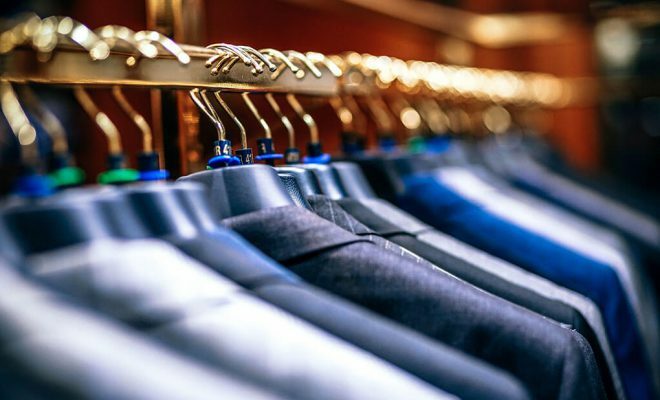 All 40 slots were fully booked a month prior to the event. 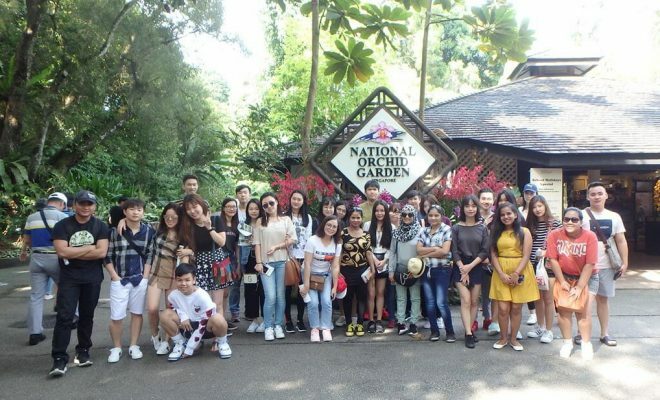 The event was held at the Singapore Discovery Centre. Participants were taught on the basic offensive and defensive tactics about the game. After some intense shoot-outs, students were left with multiple colours of pellets marks on their clothing. Participants noted that they felt very satisfied after the event as they had bonded well and made new friends through this event.